36 awards - Includes 1st Place and Runner Up trophies for Twin Pines Pick, People’s Choice, Best Engine, Best Upholstery, Best Paint, Best Truck, Best Sports Car, and forStock, Modified, and Custom categories in Pre‐1931, 1932‐1949, & 1950‐1975groupings. Single trophies awarded for Best of Show, and President’s Choice (or as we call it “Just Because He Likes It”). Awards are for our guests. Clearlake Car Club member vehicles are only eligible for the People’s Choice award. The Vegas Road Show Band—One of the Strip’s liveliest bands bringing outstanding live toe‐tapping music for your listening and dancing enjoyment. 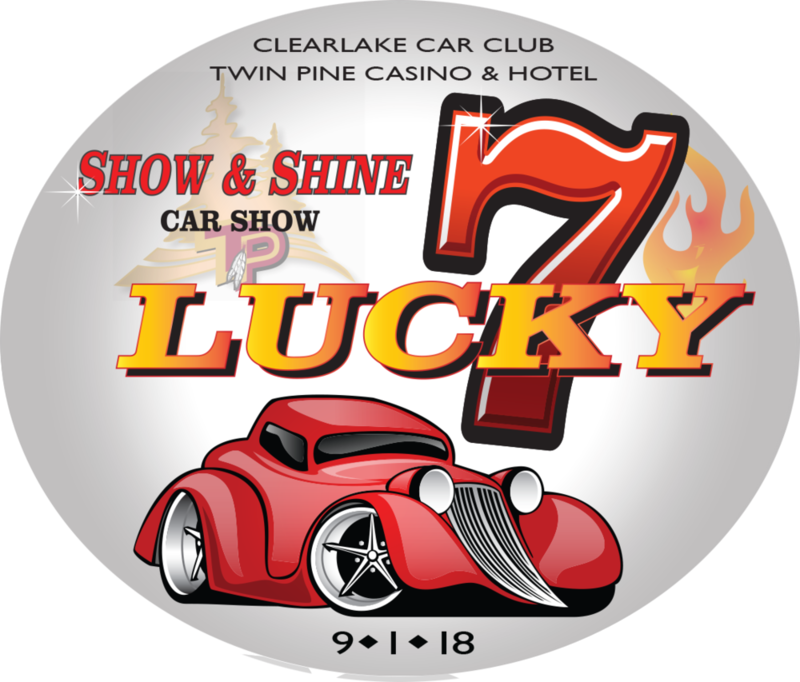 Classic Car Give‐A‐Way—Twin Pine Casino will give away a 1969 Mustang Grande to a lucky Twin Pine Casino Harvest Club member. 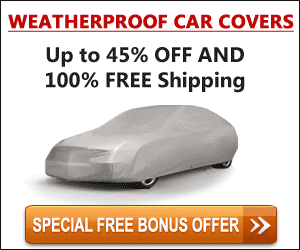 Discounted Breakfast and Lunch Offerings—For car entrants. Vendors – Offering an assortment of wares.